February 10 promises to bring with it an absolute humdinger of a match with two sides who have each displayed what they are capable of when functioning to the best of their capabilities. 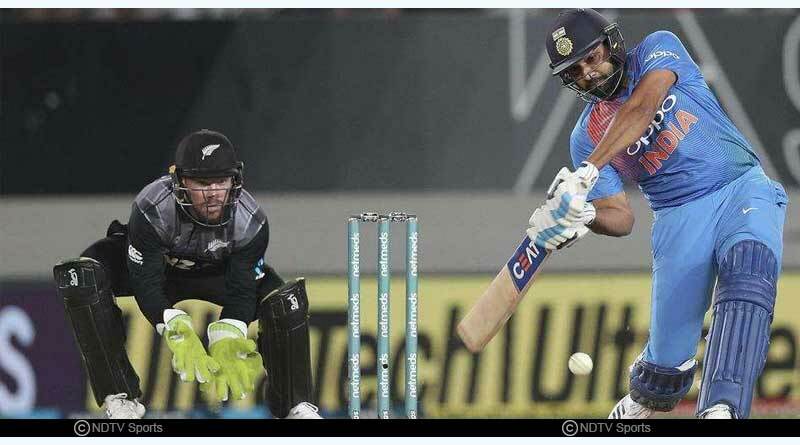 After downing India with scrumptious ease in the series opener, New Zealand was meted out the same treatment in the second T20 when India came back with an outstanding performance of their own to decimate the hosts. These two results only lead to one thing, a riveting and edge of the seat thriller come Sunday with both sides looking to bring down the curtains on what has been an entertaining series with the title in their kitty. For India, the game plan going into the third T20 will be pretty much the same. Having reposed faith in the same playing side in the last match, one thing is assured that the side won’t be chopping and changing. Key players have been decided to be rested ahead of the Australian series and the team management has earmarked this as the perfect opportunity to give the fringe players some vital playing time to prove their worth. While the team combination clicked flawlessly for India with the entire unit performing together, complimenting each other impeccably, this is still a unit that can cause plenty of jitters among Indian supporters. Apart from Bhuvneshwar Kumar and Chahal, the rest of the bowling unit is a makeshift, one that is without the frontline specialists in Jasprit, Kuldeep and Shami and the likes of Khaleel and Shankar can easily be taken apart once New Zealand settles into their groove. From New Zealand’s perspective, the gameplay is simple. Try to put behind them the aberration and the way they crumbled in shoddy style behind them and try to do more of what went right in the first match. The opening partnership needs to realize that not every match will see them succeed if they go in with a one-track tactic of trying to hit every ball to the fence. The batting coach needs to spend massive time with them and ask them to reel back their attacking intent and rather look to build on an innings and safely navigate the side through the powerplay overs. Another area that has consistently caused the New Zealand panic is India’s spin department. They have dwindled in front of the rank turners, failing to show any sort of application, coming under massive flake for the way they’ve gifted wickets to India. At the forefront of the maligned performances is none other than captain Williamson, letting his side down after failing to convert is early starts into a match-winning score and he’ll be looking to end what has been a flummoxed series for him by showing the world why he’s considered one of the finest operators. The pitch will play a huge role with the team winning the toss opting to bowl first without a doubt. In the ODI contested between the two sides, New Zealand’s pace attack was at their exquisite best on a track that was more aligned to the traditional ones we are used to seeing in the country. 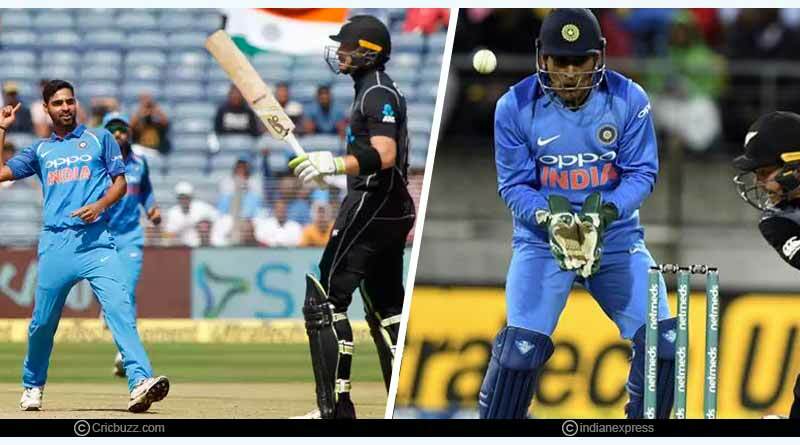 Expect the same conditions to be doled out come tomorrow with a sharp tinge of grass being kept intact and if New Zealand can strike early, India’s iffy middle-order will find it tough to negotiate the bowling friendly conditions. 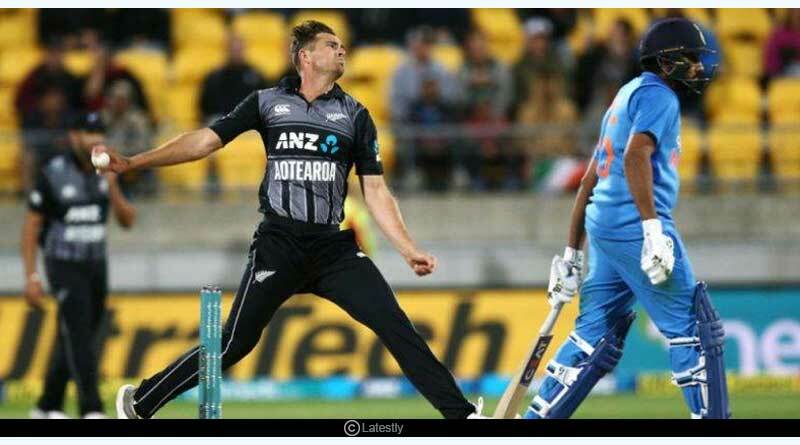 For more articles like India vs NZ third T20 preview, do Subscribe to our newsletter and follow us on Facebook, Twitter and Google+.